that means bunnies are back!!! 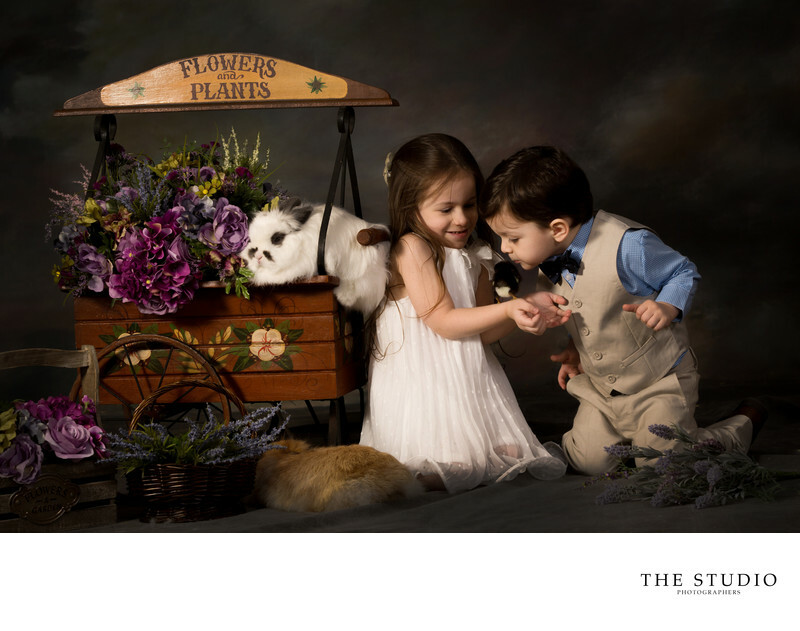 We are proud to announce dates for this years bunny portraits. Session fees start at $35 and are limited. Fill out the form below or call 732.431.2660 to reserve your time. Receive a $10 credit towards your package when you refer a friend. 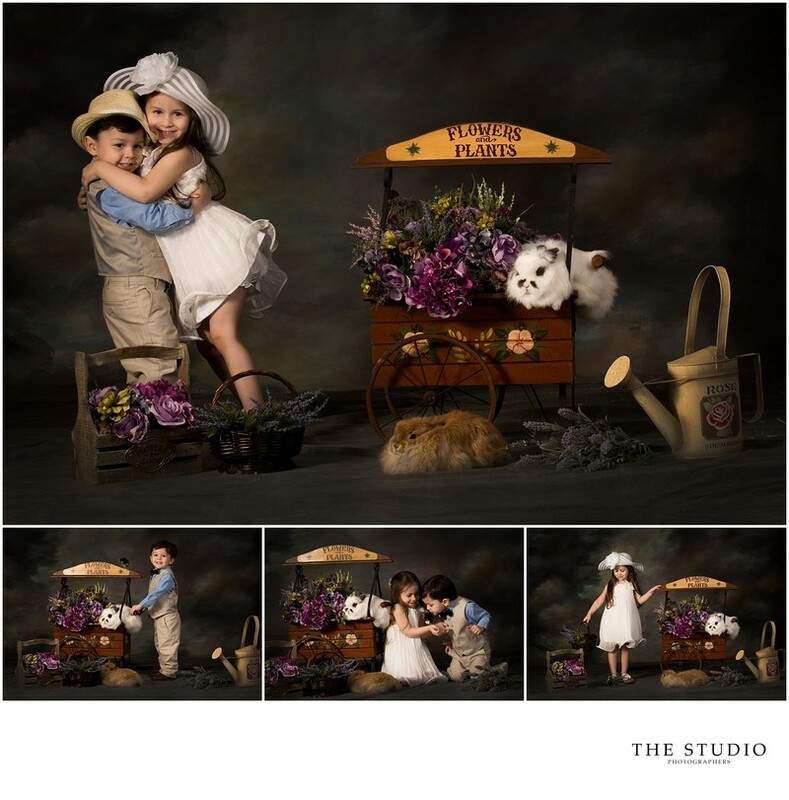 The Studio Photographers has been one of the premier NJ children photographers in the Freehold, NJ area for over 20 years. Outdoor children sessions are what we are have been always known for. Spring time brings back a staple of our studio work, bunny photos. Our bunny photos have become a tradition for families. It is great watching a child start bunny pictures as a infant and now they are the oldest in their family with younger siblings.